Welcome back to Shenzhen! 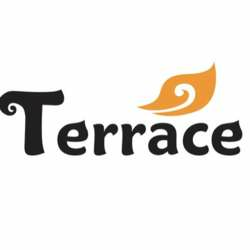 Celebrate the end of the Chinese New Year break with InterNations at Terrace, the popular, award-winning bar in Sea World - including live music during our event! The InterNations deal includes a welcome drink, drink discounts plus a nice variation of Thai style finger food. This is a wonderful occasion to mingle and meet new friends and establish business connections in a very nice setting! The bar is easily reachable via Metro (Sea World Station), exit A.